Join us for a free community gathering with food vendors, family games and activities, local organizations, and the first Monday Music Concert of the season. 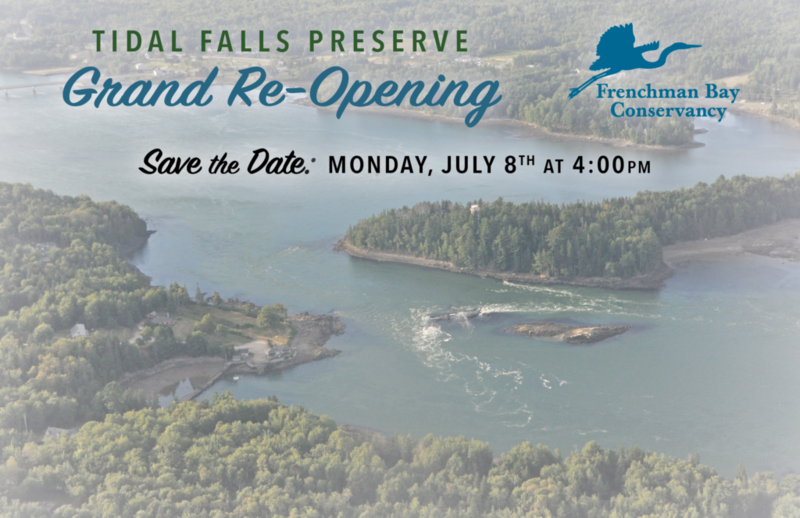 Arrive at the new Tidal Falls Preserve at 4pm for food vendors and fun family activities, stay for conservation updates at FBC’s Annual Meeting at 5pm, and save a spot on the lawn for The Crown Vics. A shuttle will take visitors to the preserve from parking areas along Tidal Falls Road, Hancock. We love dogs; however, for everyone’s safety and comfort, including your pet(s), please leave pets at home (with the exception of certified service animals). Bring your own lawn chair or blanket for the free concert.